Ultimate easy cocktails. This is a twist on a traditional aviation. 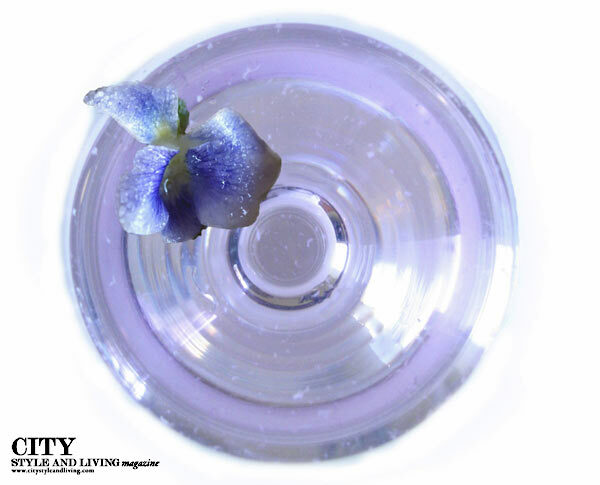 Taking a cue from the distinctive violet colour, we’ve topped ours with a beautiful sugared violet flower.